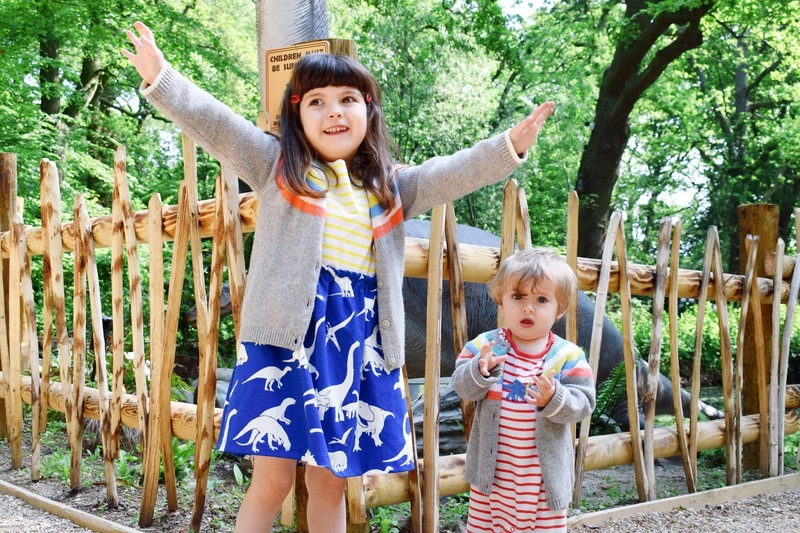 I absolutely love the fact that both my babies love dinosaurs - it's just one of those really exciting, fantasy-like parts of history that they actually take an interest in and will forever be pretty cool. 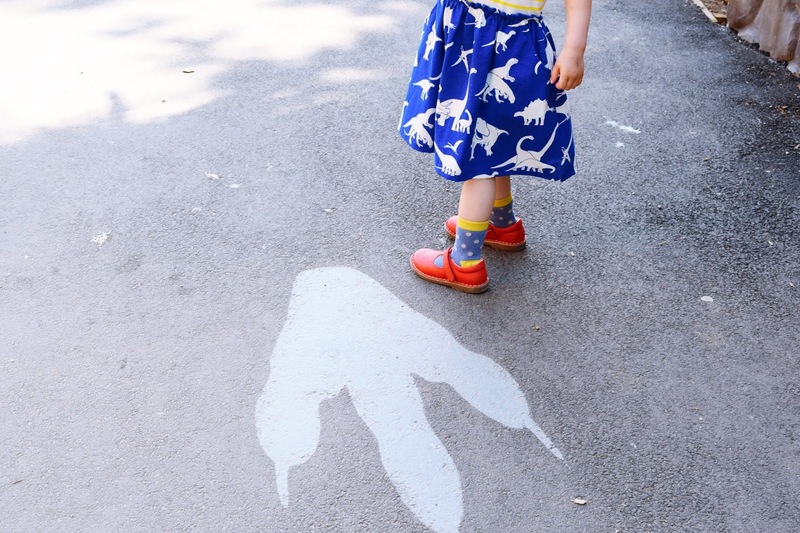 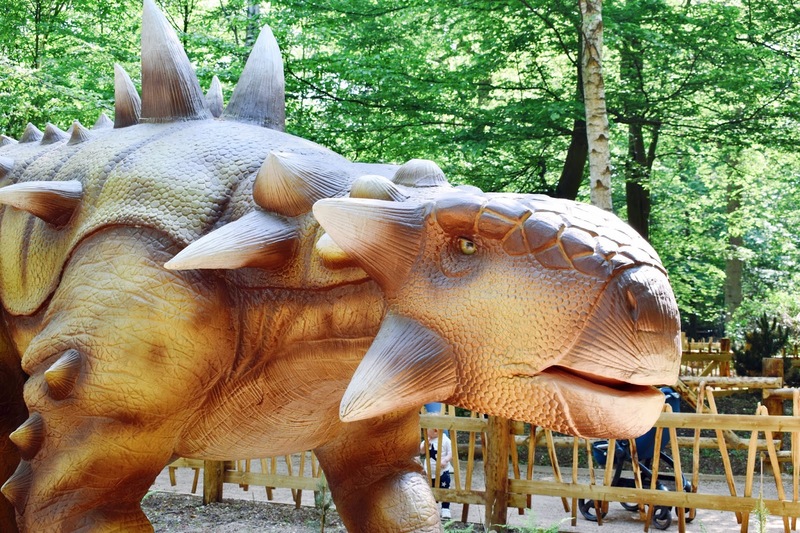 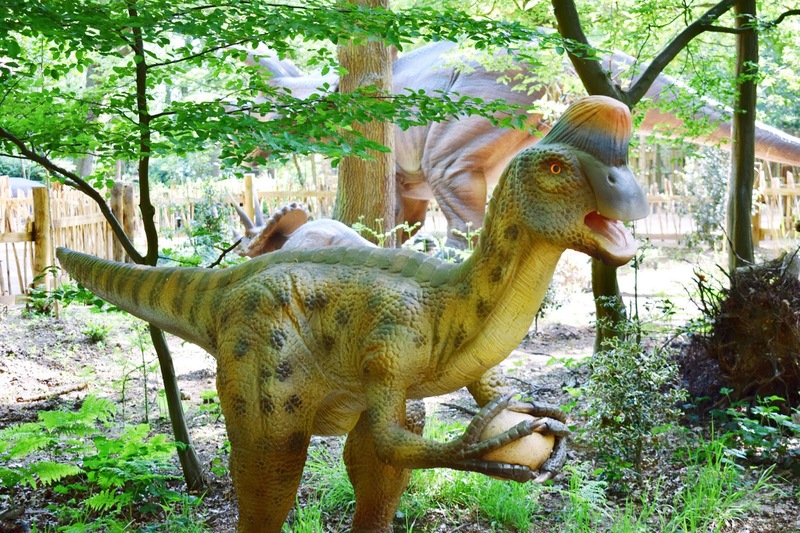 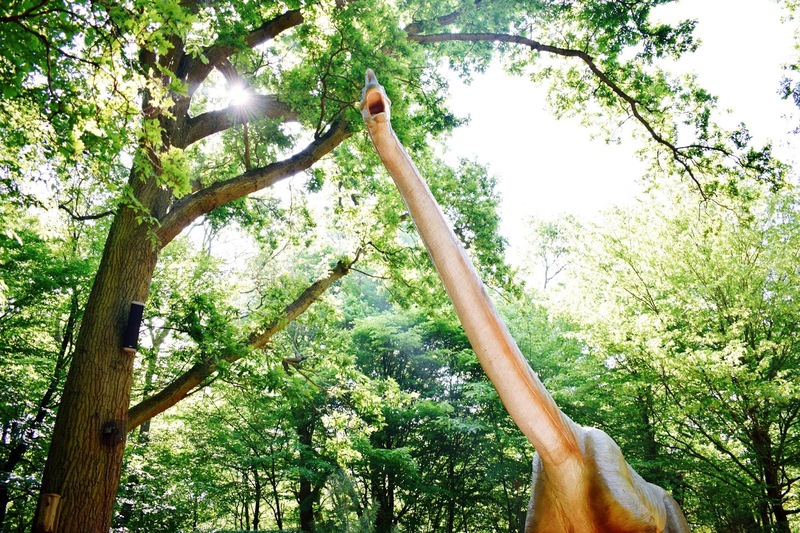 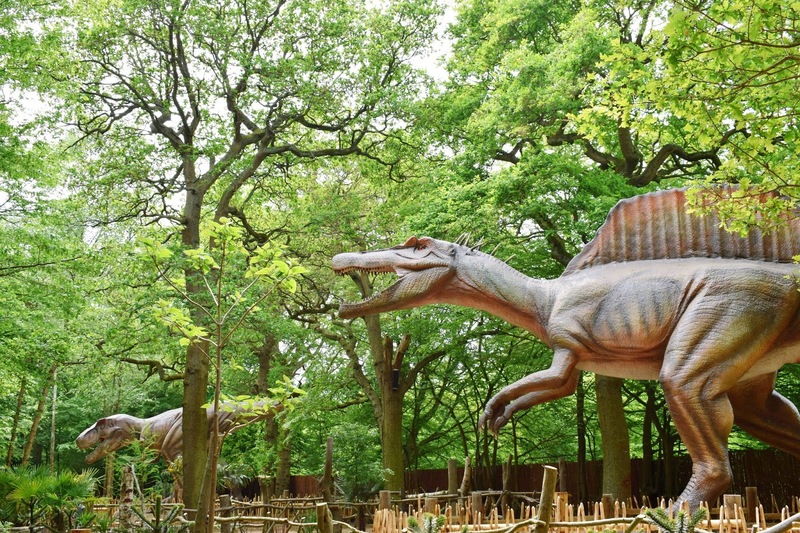 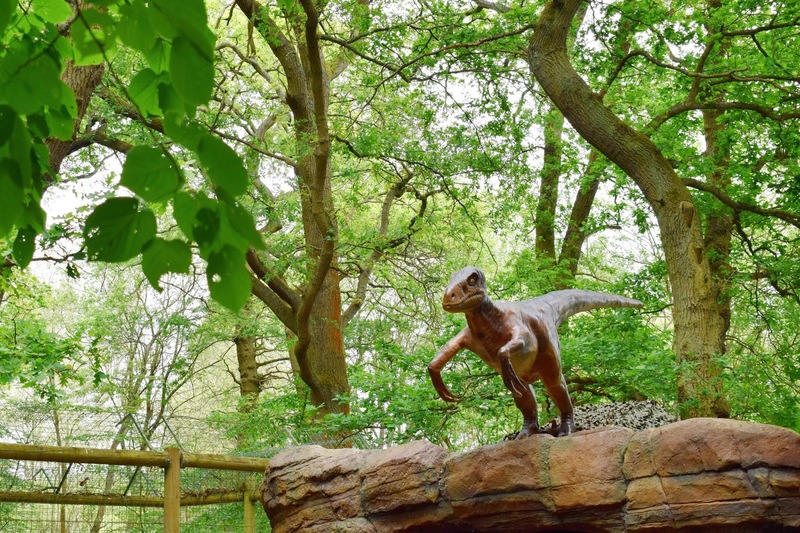 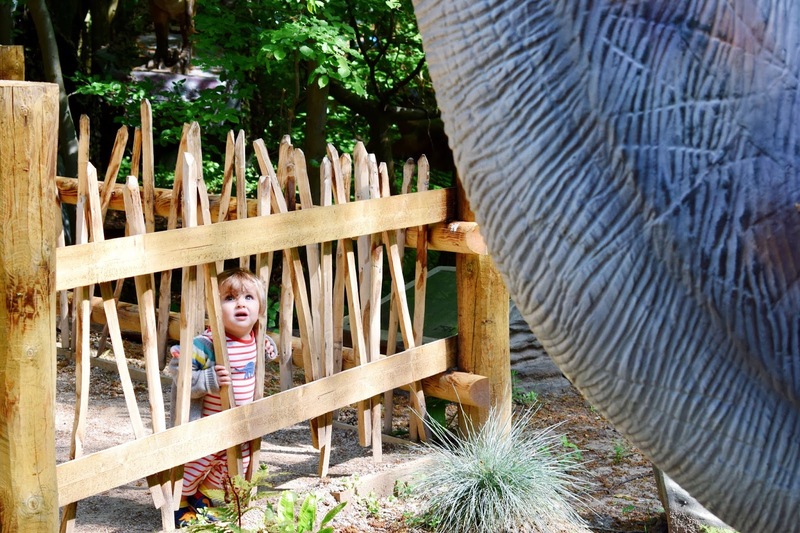 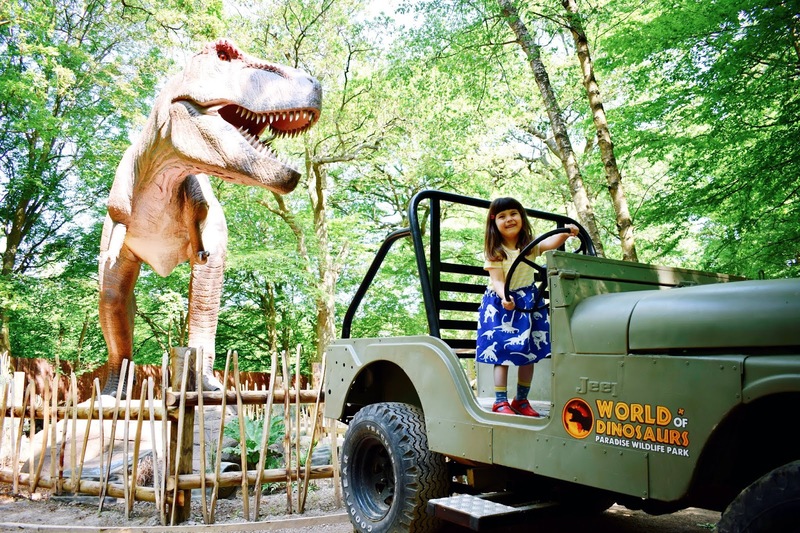 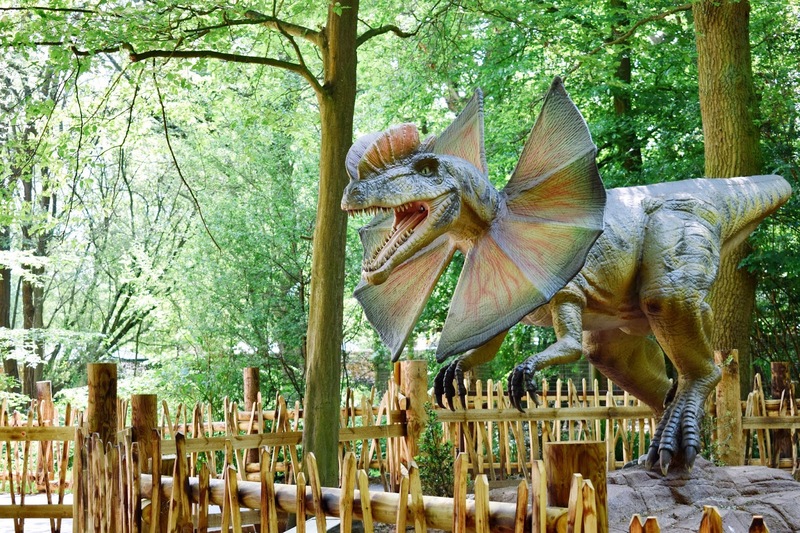 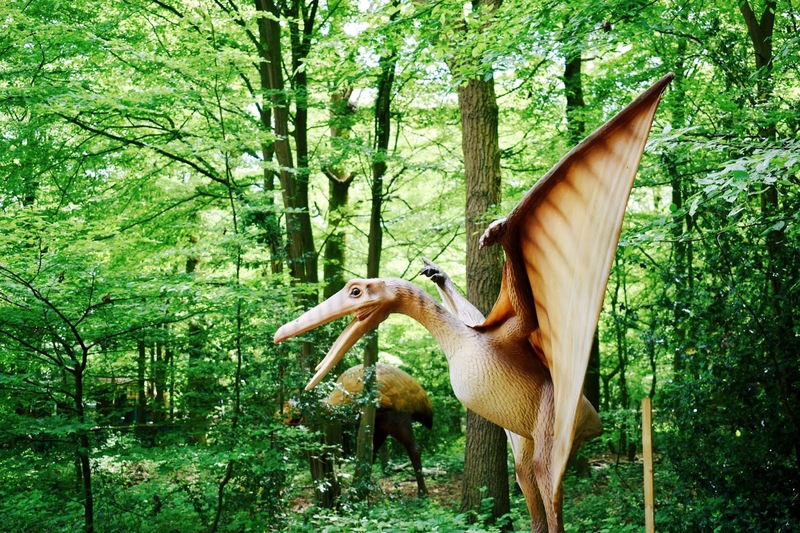 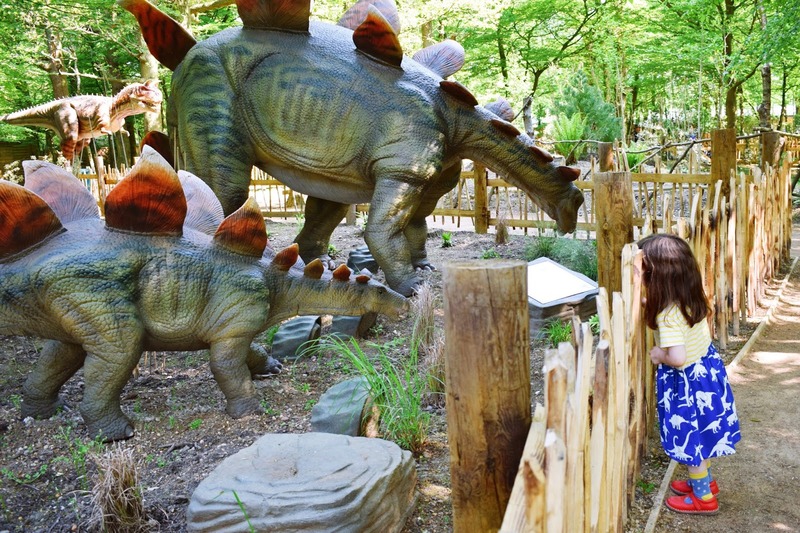 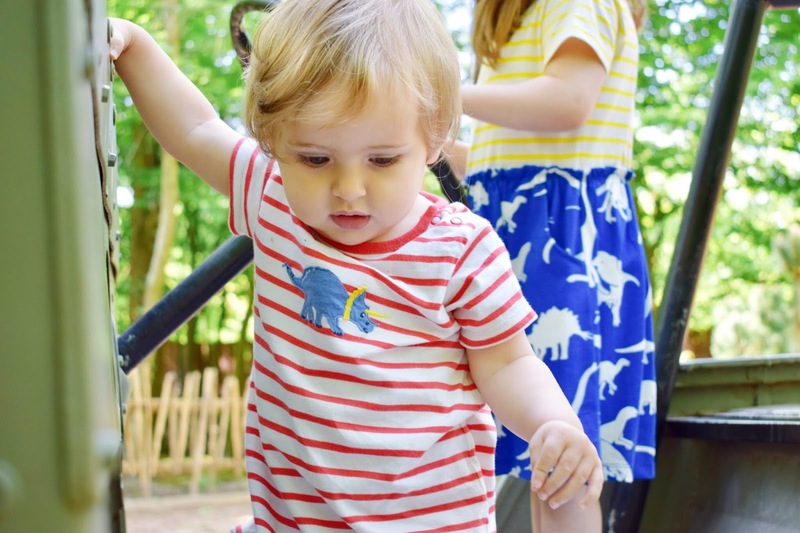 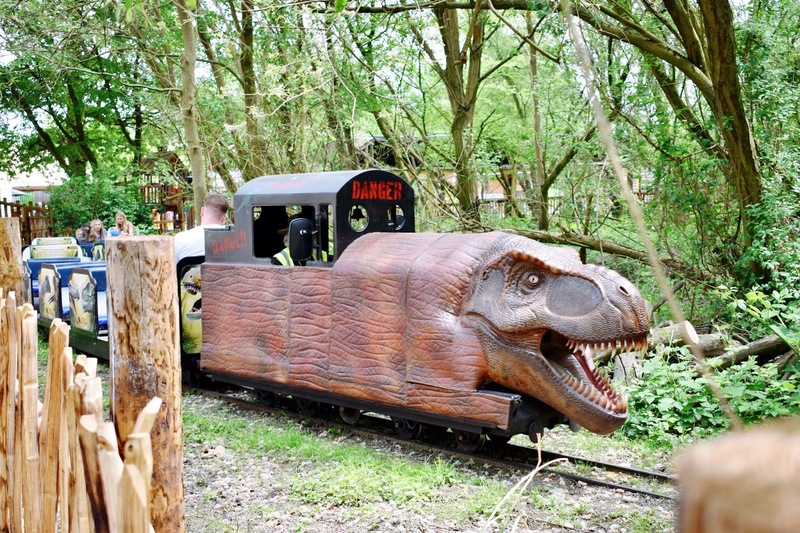 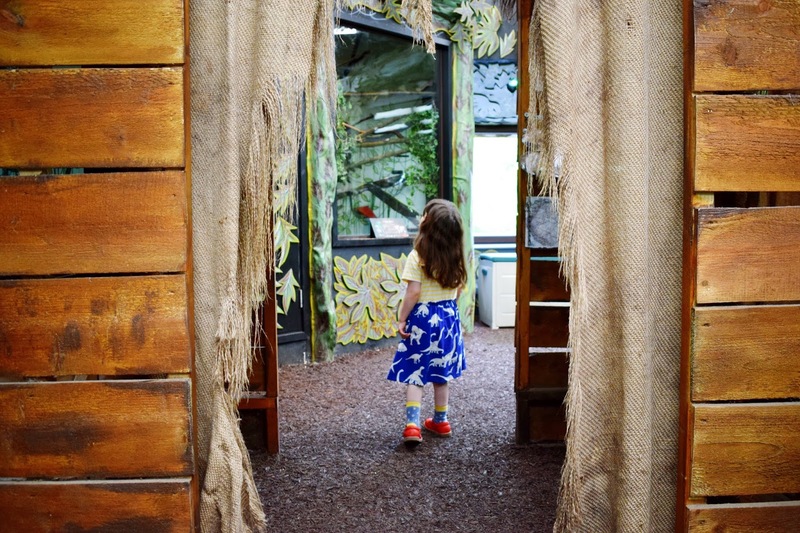 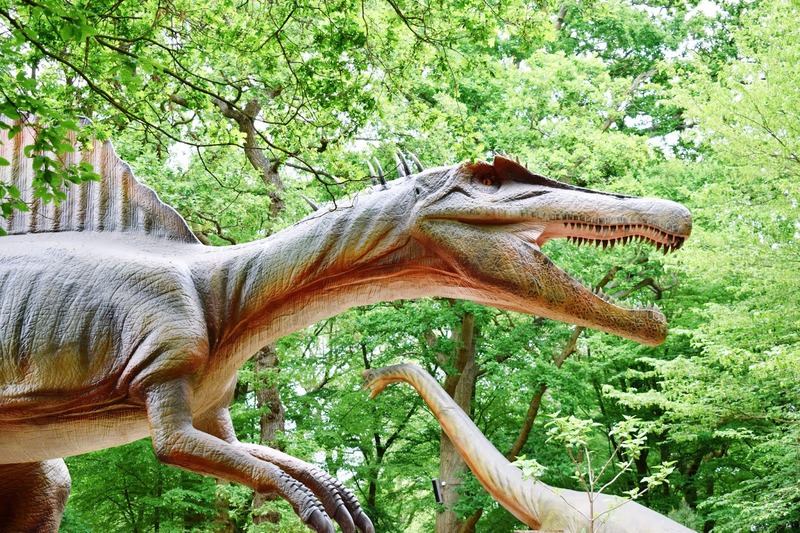 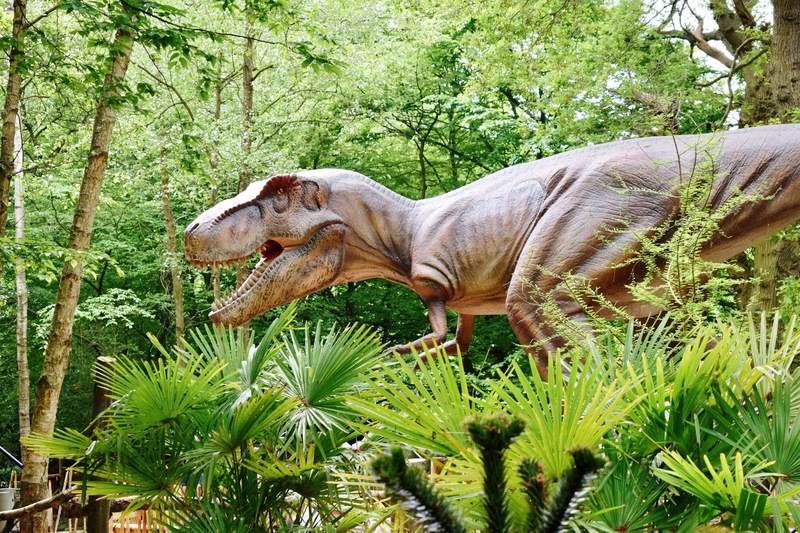 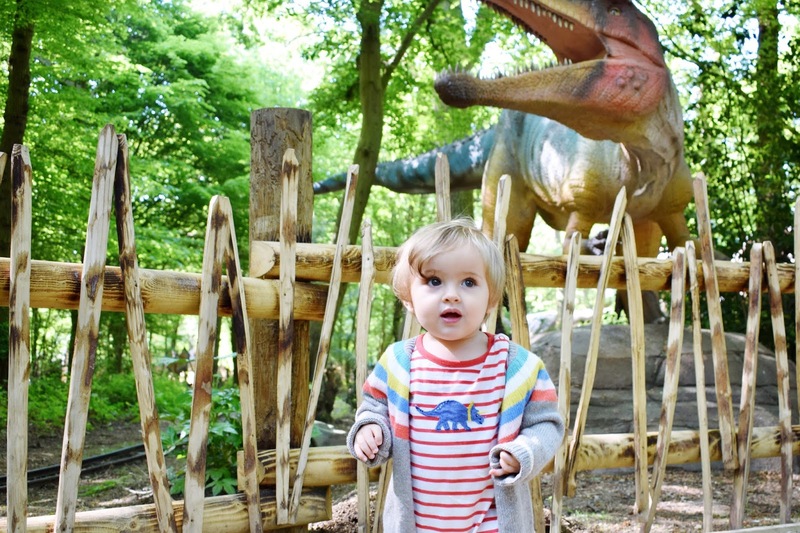 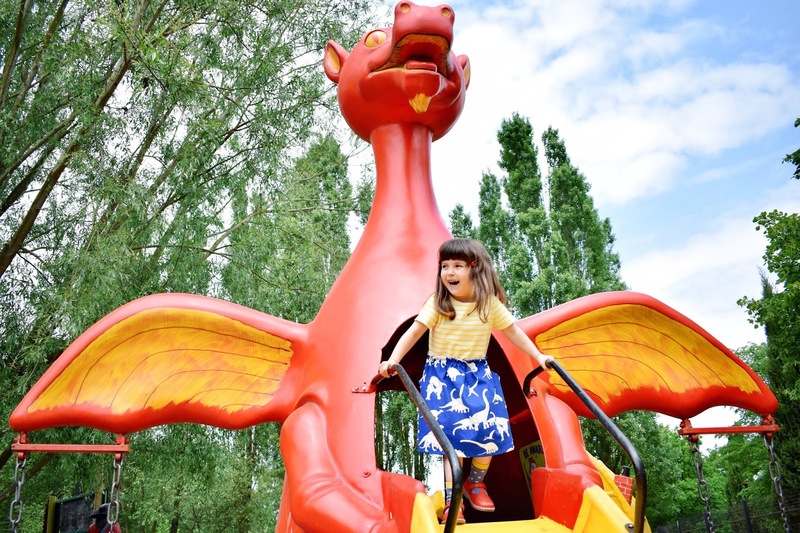 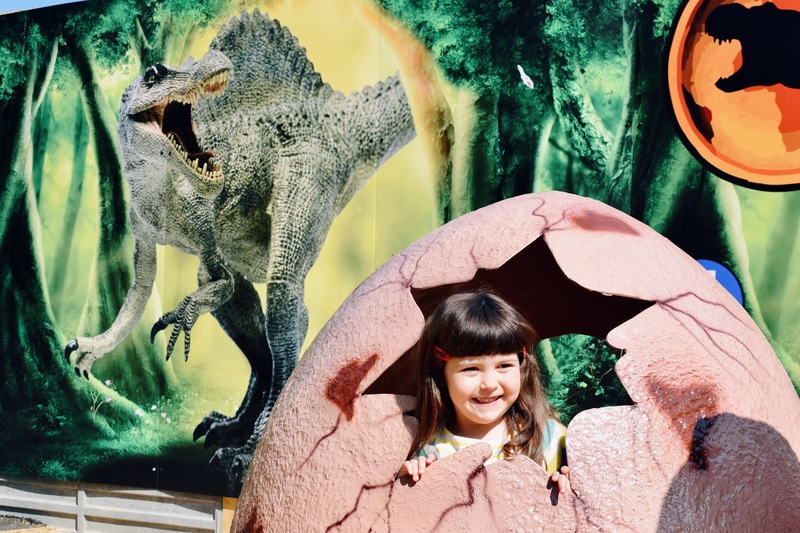 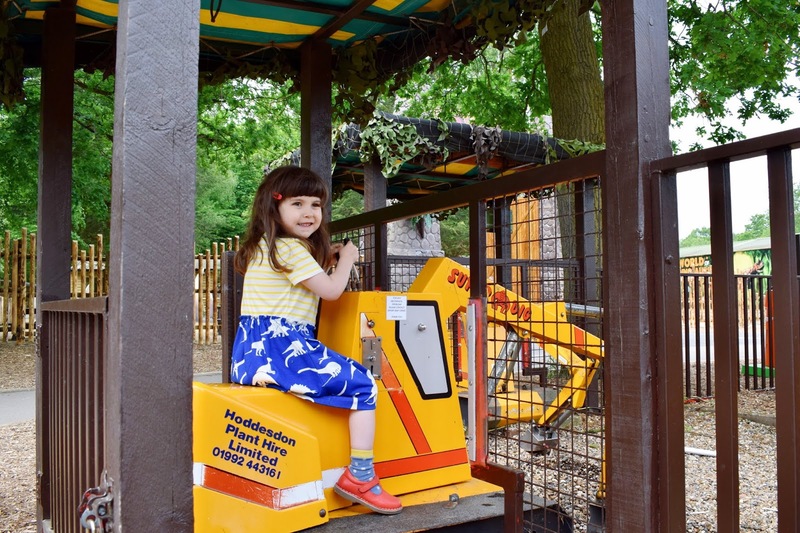 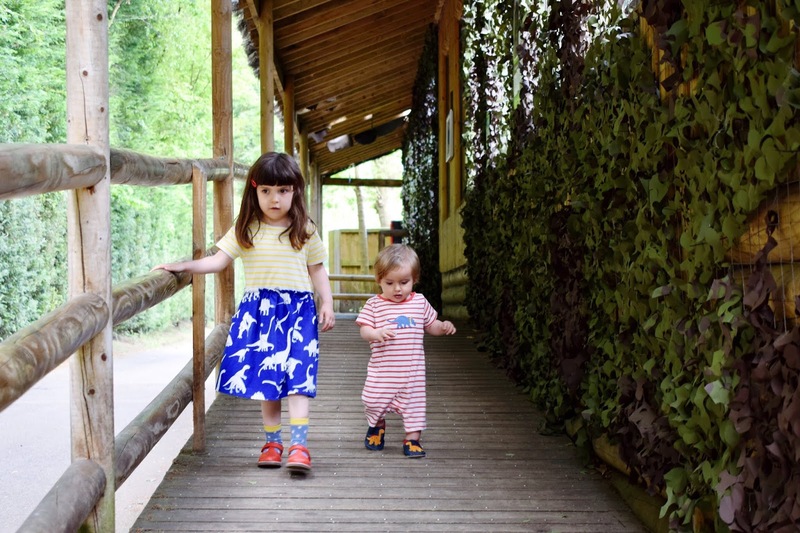 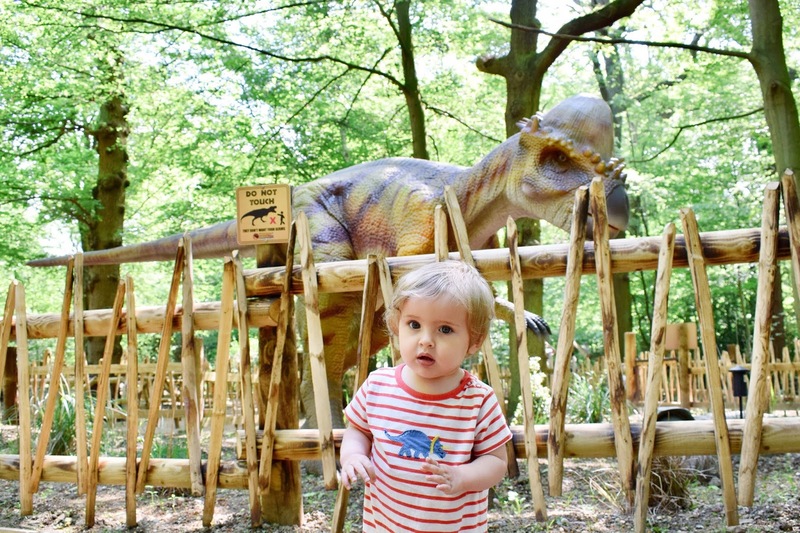 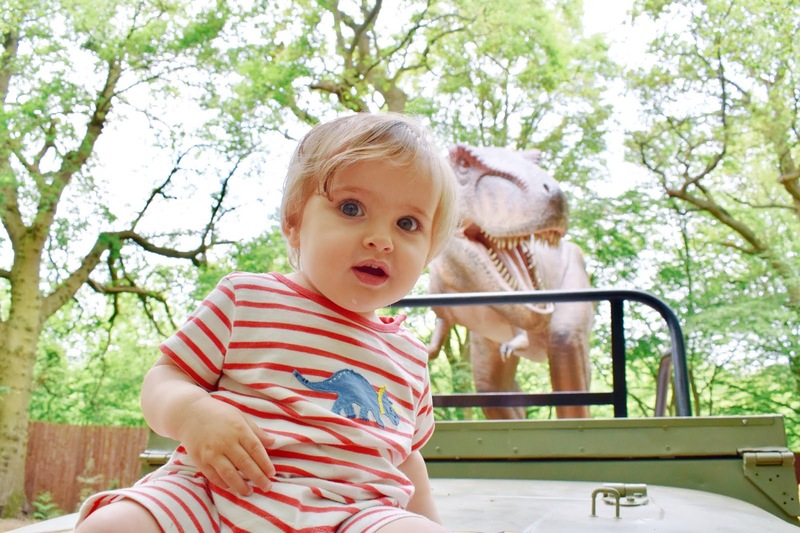 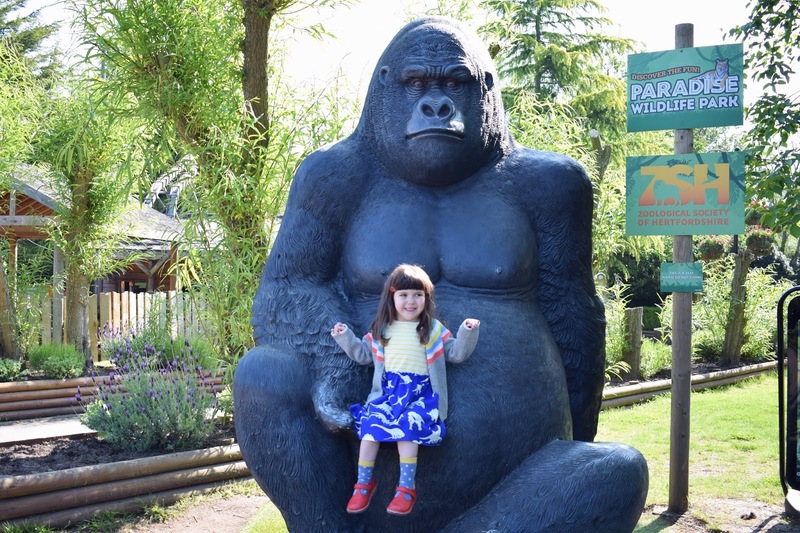 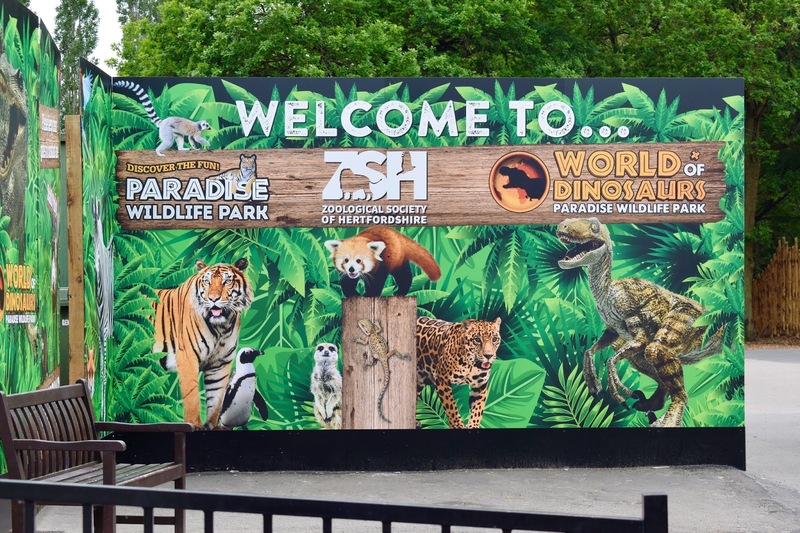 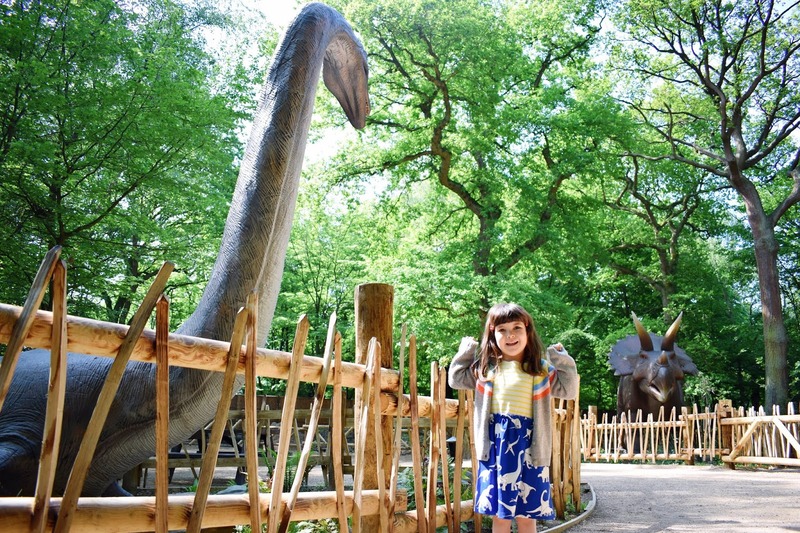 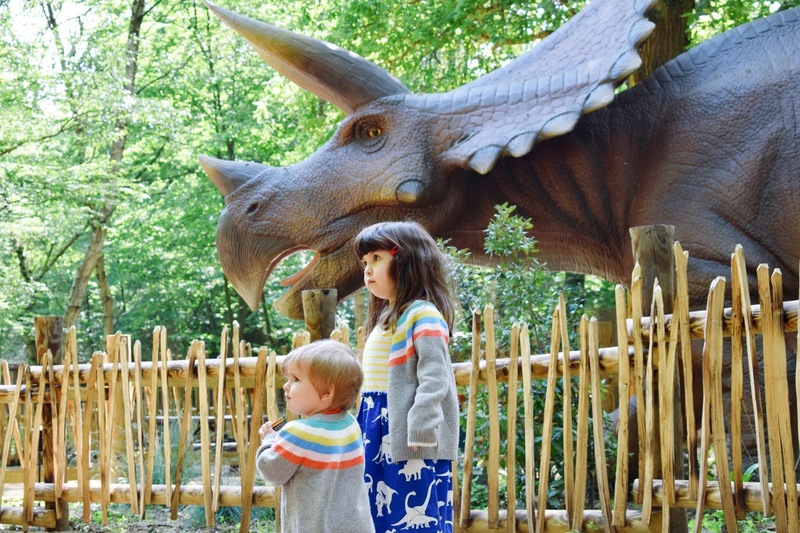 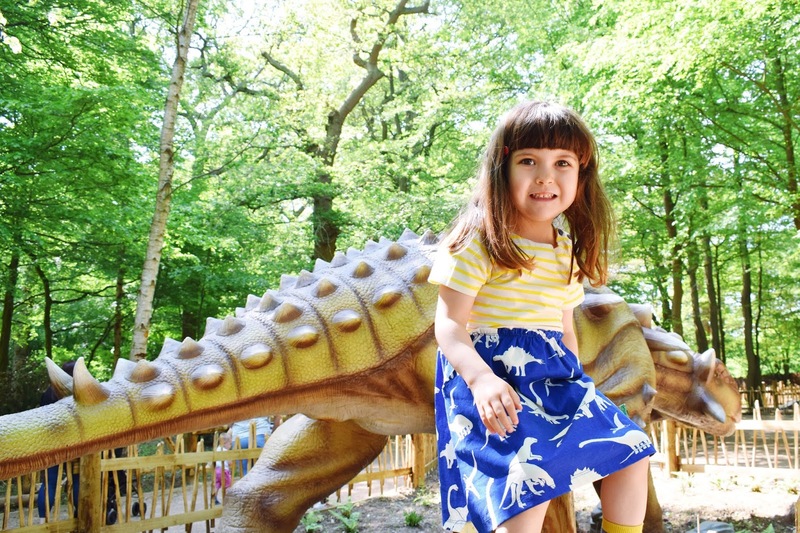 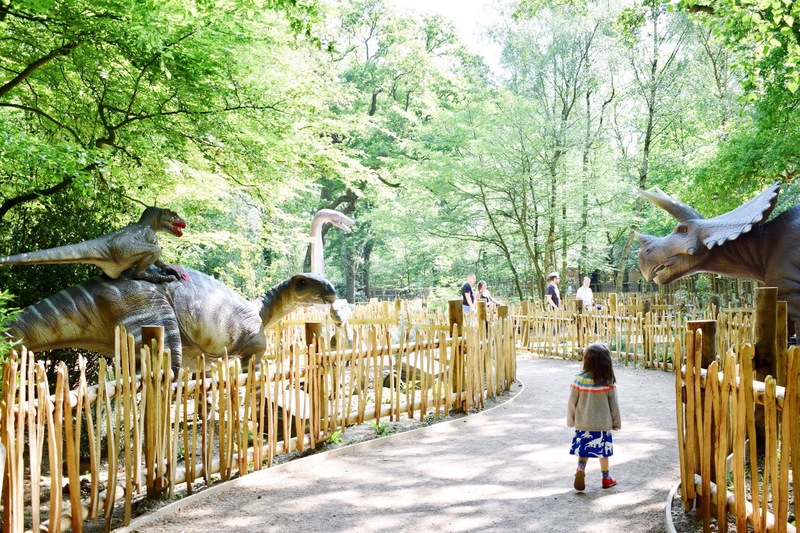 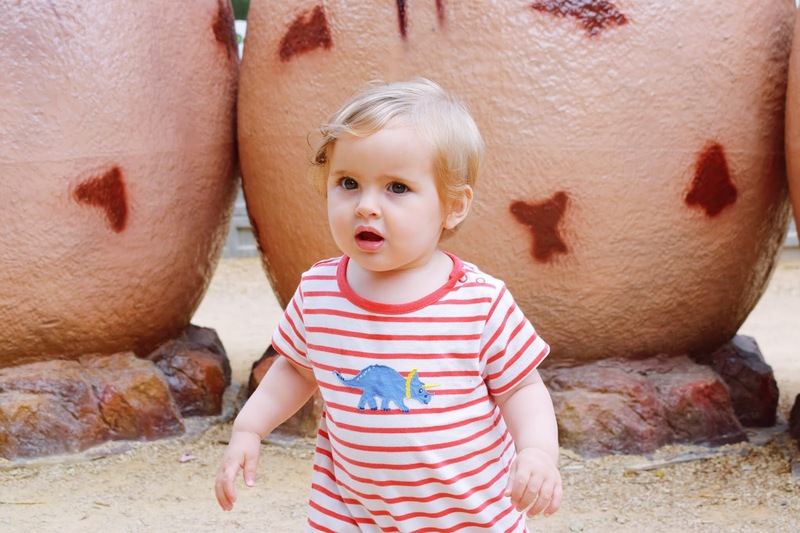 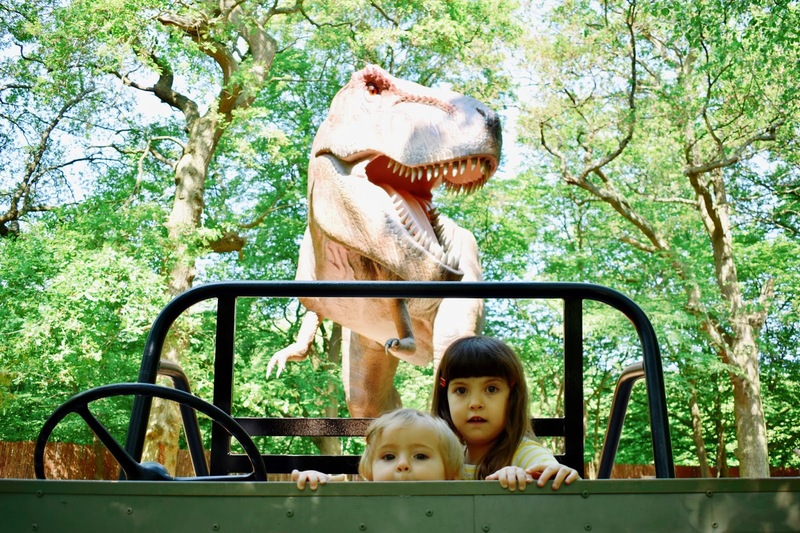 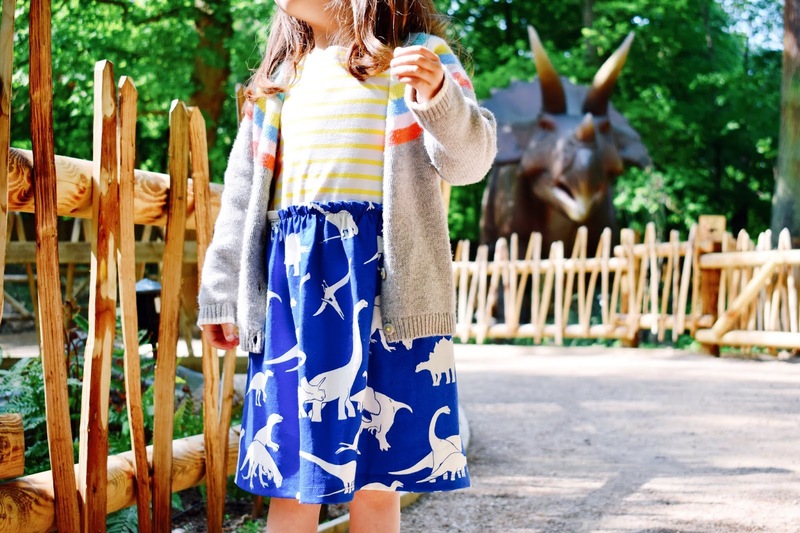 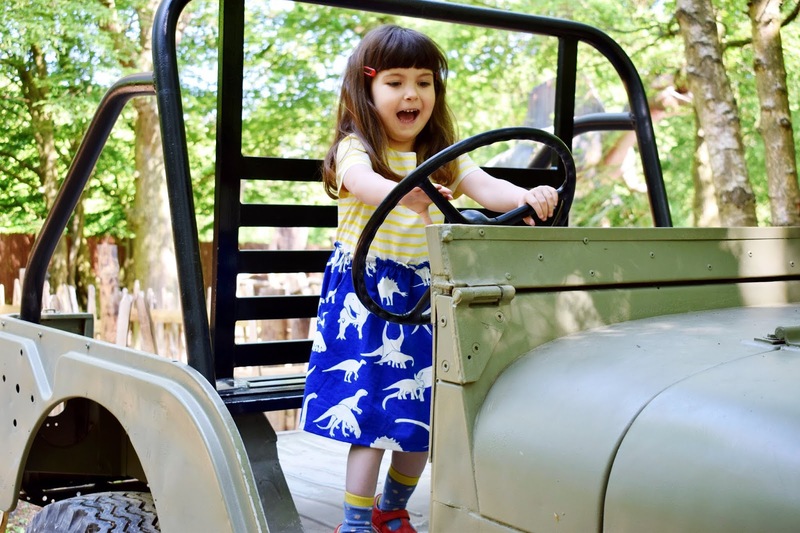 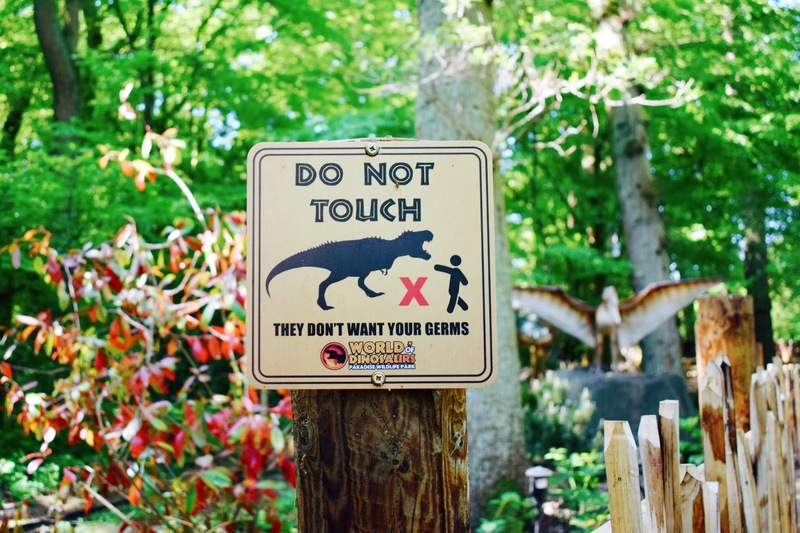 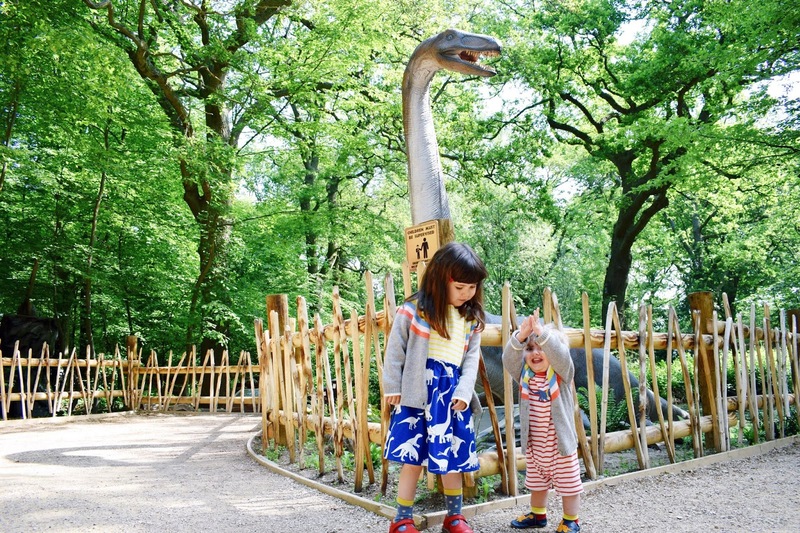 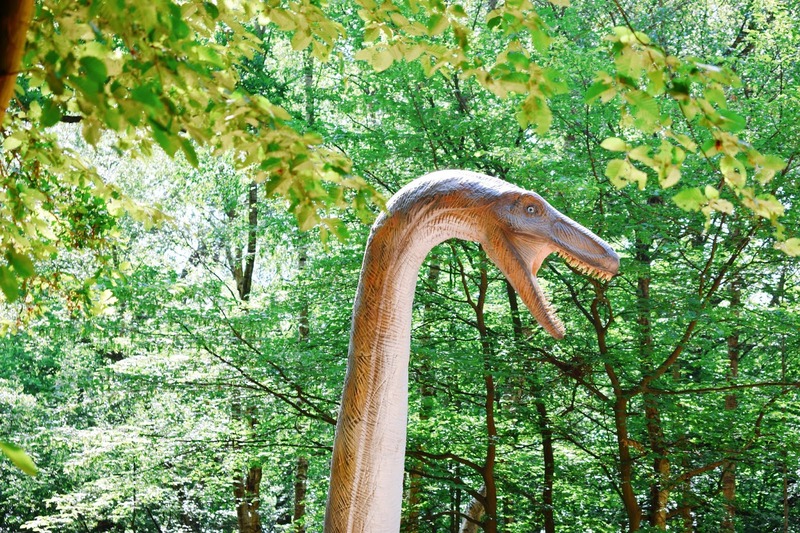 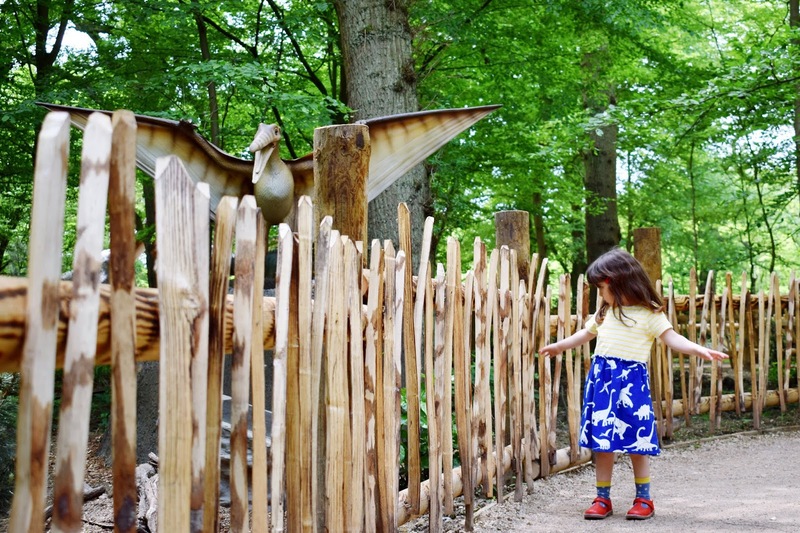 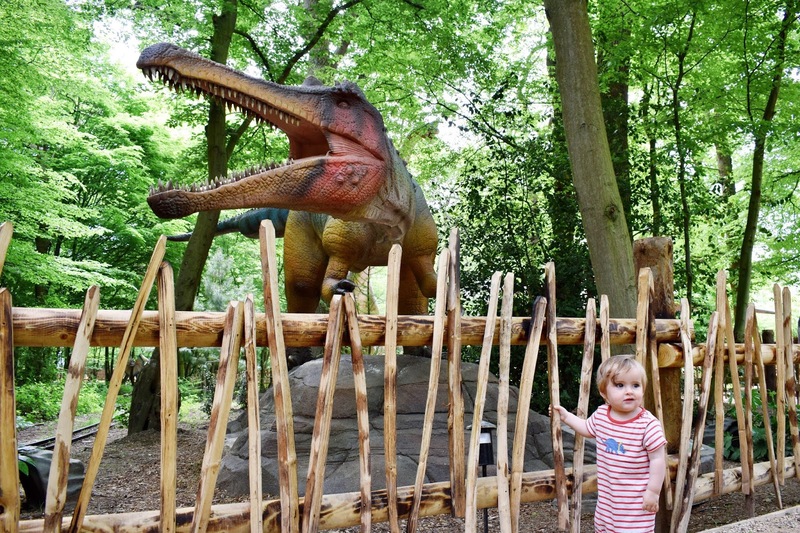 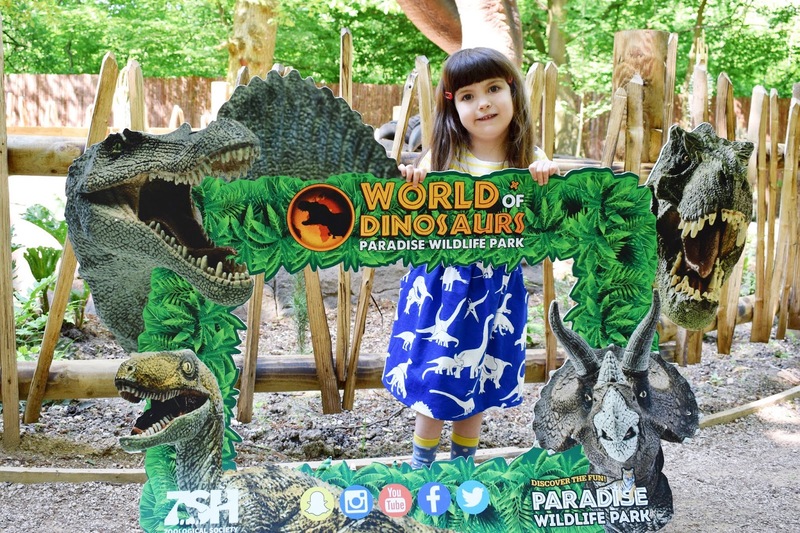 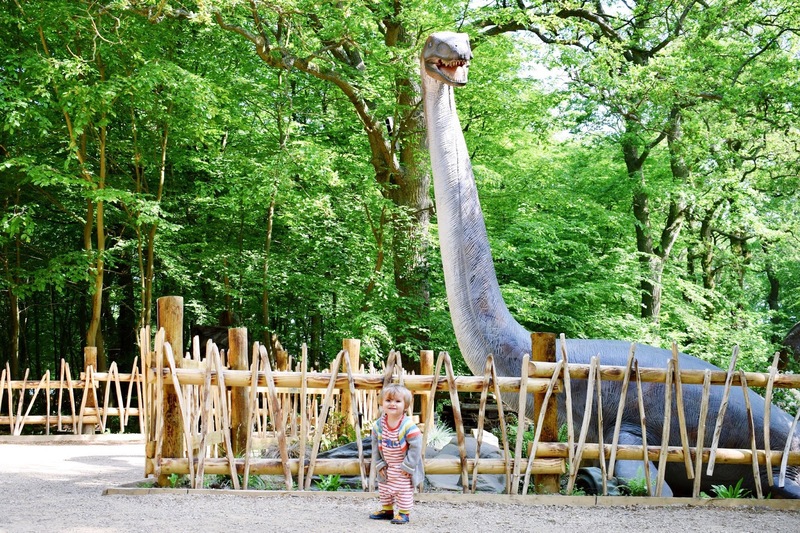 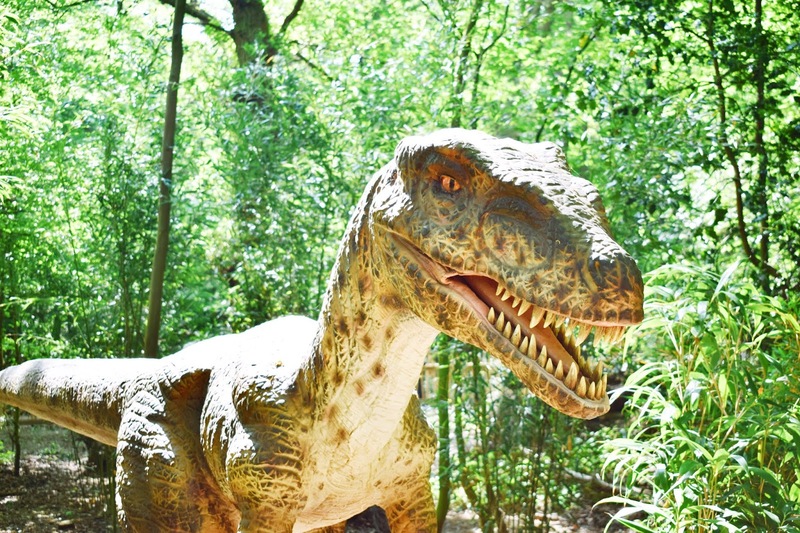 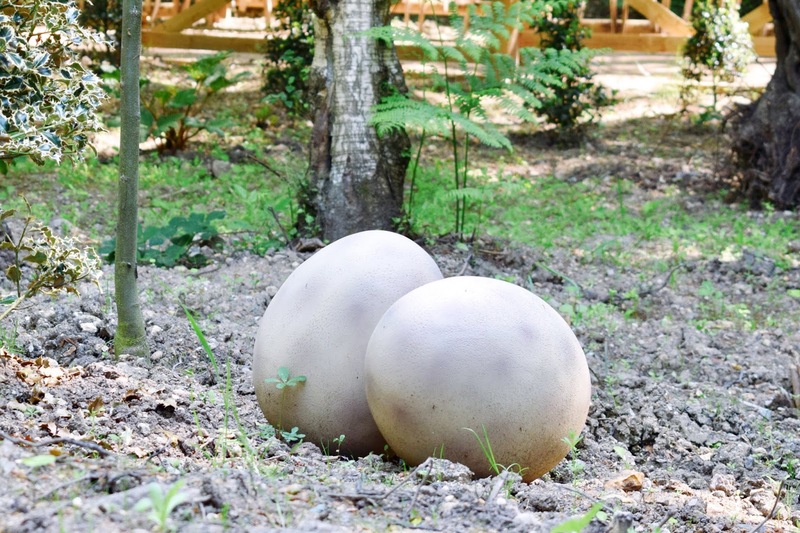 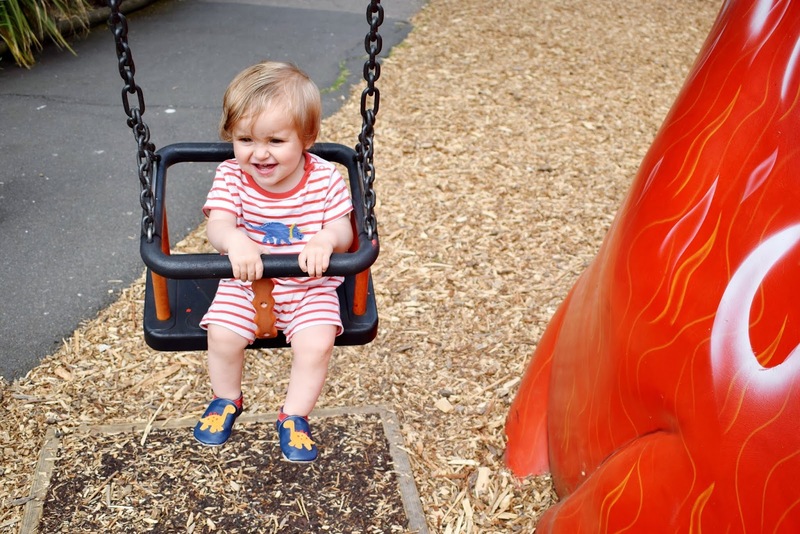 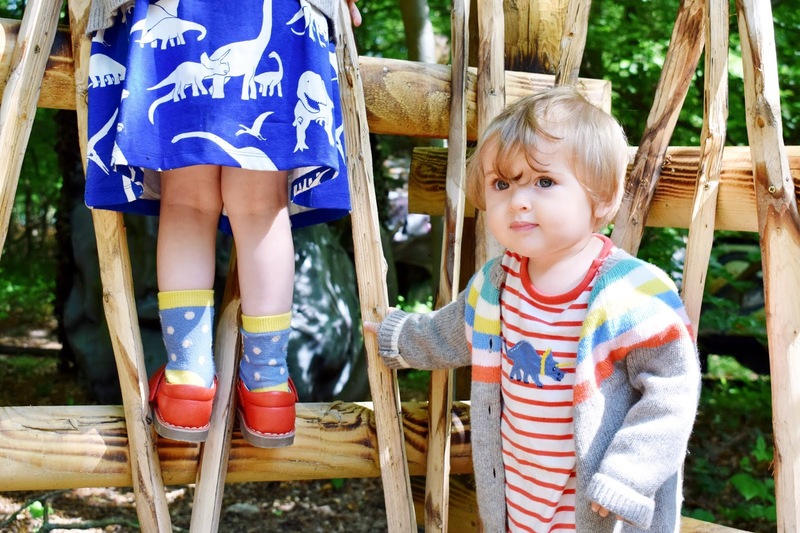 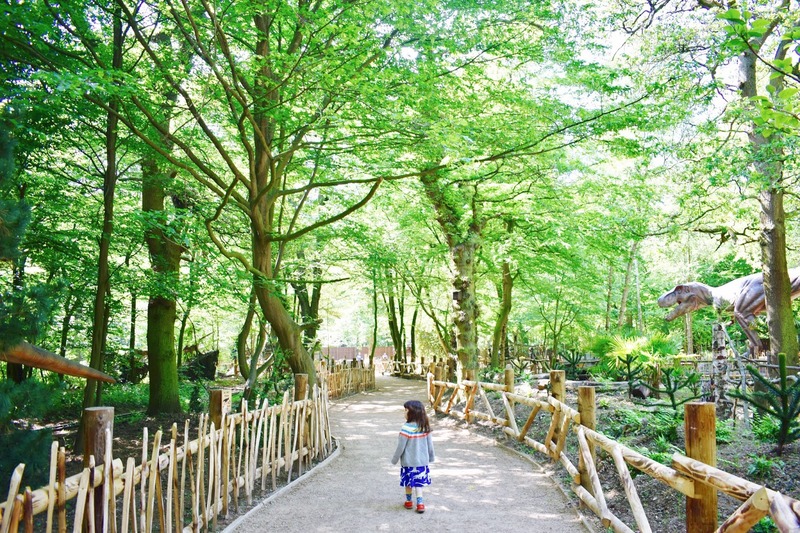 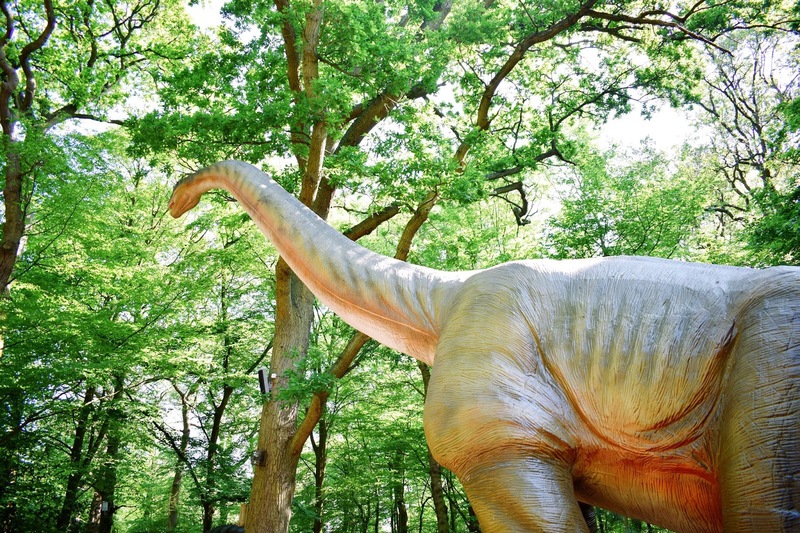 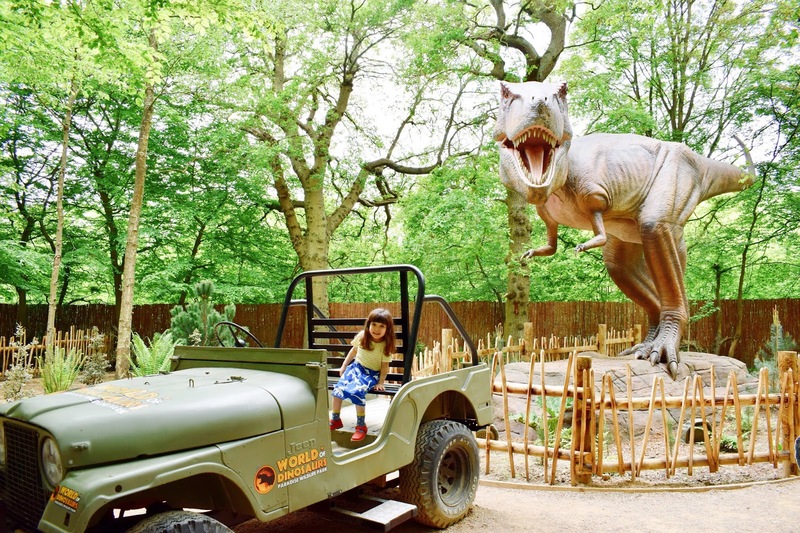 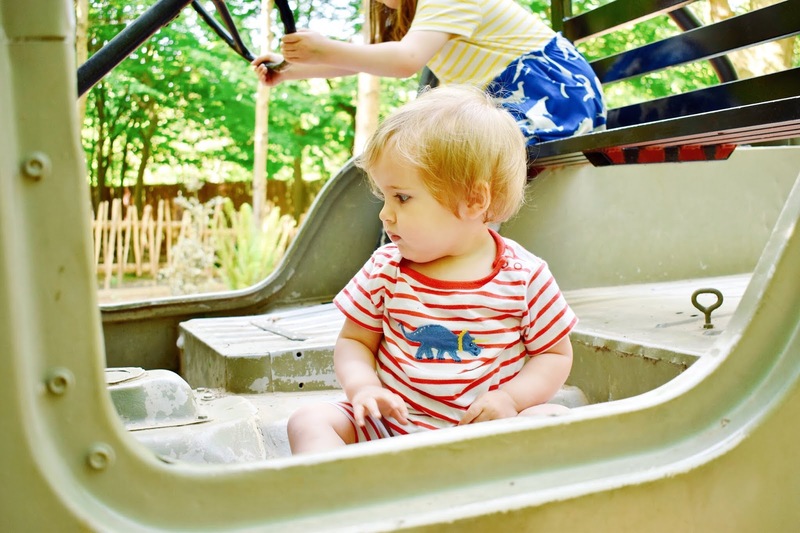 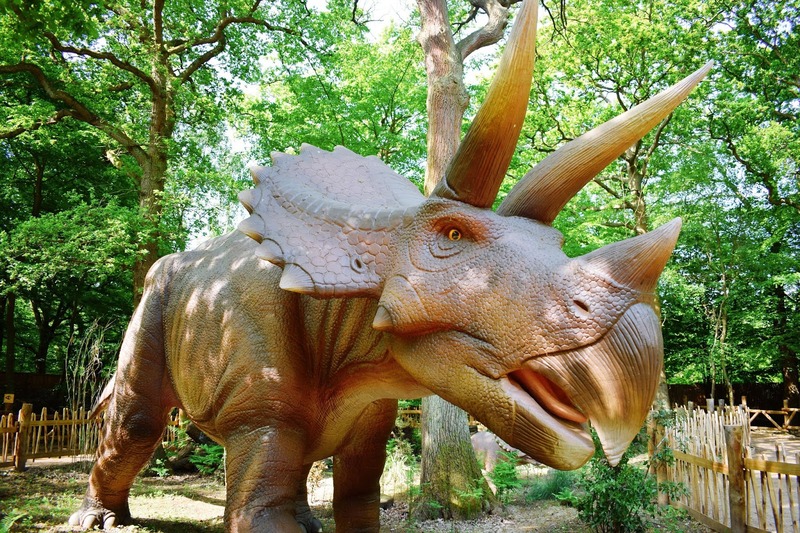 I also love the fact that here in Herts, we are totally spoilt for fab attractions and none more so than the brand new World Of Dinosaurs at Paradise Wildlife Park, less than 10 miles away, and we'd been trying to pin down a date to go since it opened over Easter. 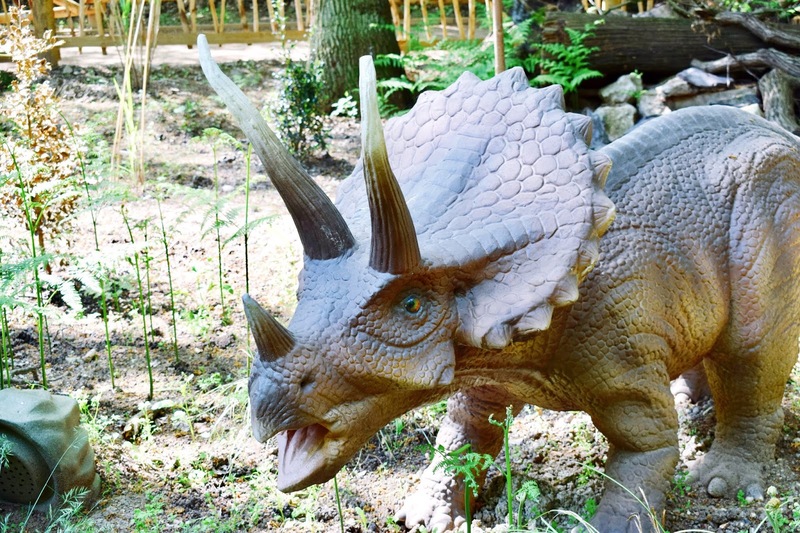 This 30-strong collection of animatronic, life-size dinosaurs is better than I could have ever imagined. 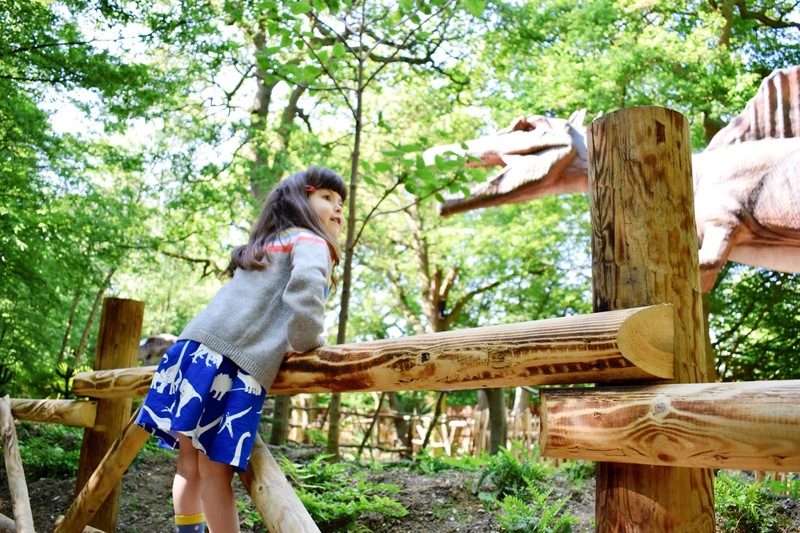 Simply follow the trail through the natural woodland and meet each one with helpful little facts which Ivy got completely suckered into and the occasional roar which Ted happened to applaud - every single time - for a captivating and educational time with kids of any age (though beware, I'm sure these enormous beings can be pretty tormenting to some). 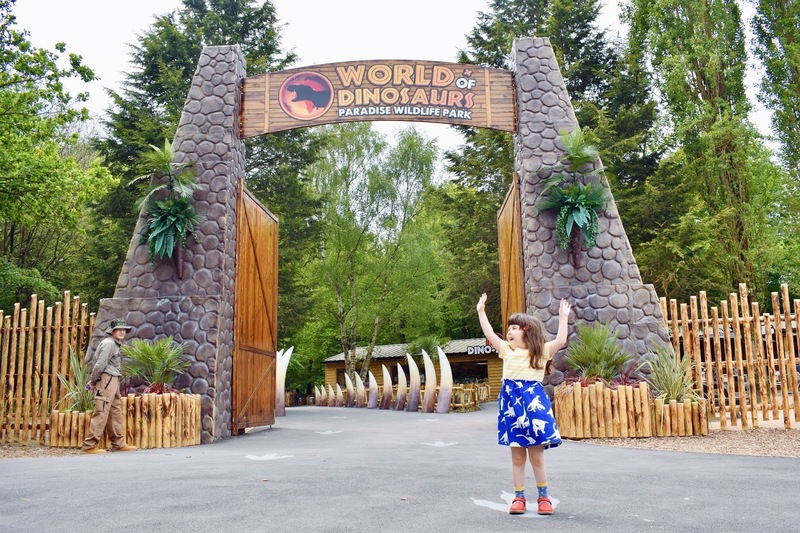 Despite the endless amount of other things to do at Paradise (some of which you can see here), we ended up returning to the Dinos over and over again throughout the day and I'm sure that'll be the case over the summer too.